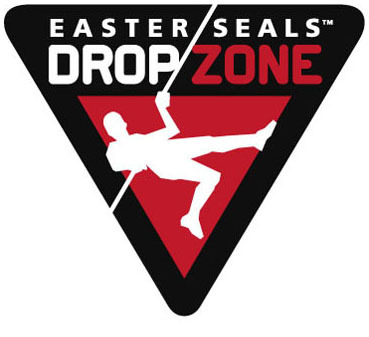 Since 2005, provincial Easter Seals organizations across Canada have held Easter Seals Drop Zone events to raise money in support of Canadians living with disabilities. In the 12 years the event has been running, it has raised over $15 million and seen over 8,000 participants take the leap. Whether you’re male or female, able-bodied or have a disability, the Easter Seals Drop Zone gives you a once-in-a-lifetime chance to challenge yourself and change lives! 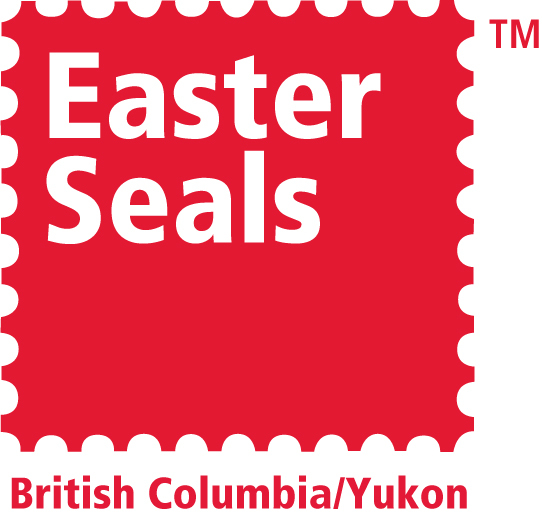 Since 1952, Easter Seals BCY has been supporting individuals with disabilities and their families through its Easter Seals Camp and the Easter House in Vancouver. Our vision is to enable abilities in our communities, our mission is to inspire communities across BC and the Yukon to support and enable access for individuals with disabilities. Easter Seals BCY operates Easter Seals Camp Winfield in the Okanagan. Offering week-long camping opportunities for children and young adults from across BC and the Yukon, Camp Winfield gives people of all abilities the chance to sing their heart out, swim, go for a canoe ride, rock climb, and more! Most importantly, they have the chance to challenge themselves and build friendships in a safe, supportive, and FUN environment. Want a taste of what camp is like? Watch this video from Camp Winfield! Easter Seals House is a welcoming place for out-of-town families to stay when they or their children undergo medical treatment in Vancouver. The House, located just blocks from BC’s Children’s Hospital and Vancouver General Hospital, self-contained suites with kitchenettes. For many families, even a basic hotel room is not an option they can afford during their sometimes long stays. Each year the House provides over 30,000 beds to families requiring short and long-term accommodation. Easter Seals House relies on the funds raised at events, such as the Easter Seals Drop Zone to help to offset the operational and maintenance costs associated with this facility.